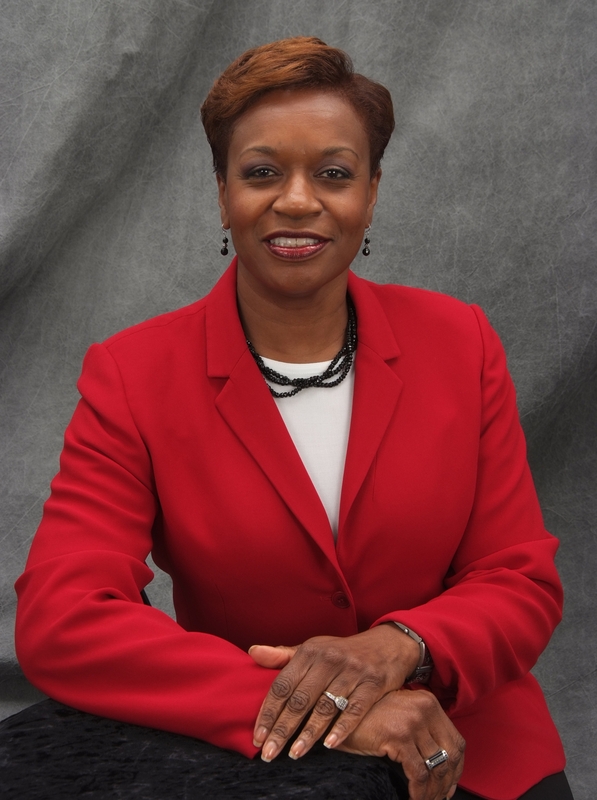 PRAIRIE VIEW, TX – Dr. Carolyn J. Nobles is putting her knowledge of Extension outreach education to work as the new associate administrator for the Prairie View A&M University Cooperative Extension Program. Dr. Nobles previously served as Cooperative Extension’s interim associate administrator and program leader – Family and Consumer Sciences. Nobles experience in Texas’ land-grant university Extension programs started with the Texas AgriLife E xtension Service where she served as a Home Economics county Extension agent in Gregg, Cass and San Jacinto counties. She was also the Home Economics county agent and Family and Consumer Sciences program leader in Brazos County prior to joining Prairie View Cooperative Extension in 1997. As associate administrator, Nobles provides executive leadership and direction for the Cooperative Extension Program headquarters staff on campus and county staff that are currently located in 24 counties statewide and expanding. She also ensures that the educational programming for clientele in the areas of Agriculture and Natural Resources, Family and Consumer Sciences, 4-H and Youth Development and Community and Economic Development remains relevant and effective. A native of Palestine, Texas, Dr. Nobles received her Bachelor’s and Master’s degrees from Prairie View A&M University in Home Economics Education and her Ph.D. in Agricultural Education from Texas A&M University. This entry was posted on Tuesday, October 18th, 2011 at 4:52 pm and is filed under General CEP News. You can follow any responses to this entry through the RSS 2.0 feed. You can leave a response, or trackback from your own site.